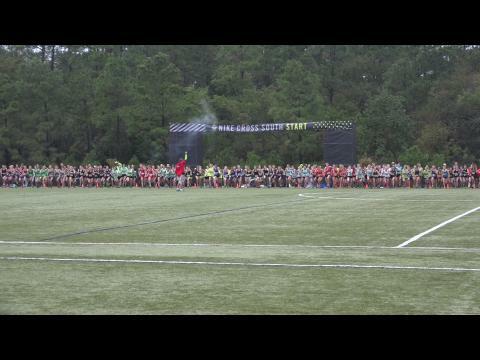 The NXN Selection Committee has announced the at-large team bids to NXN! 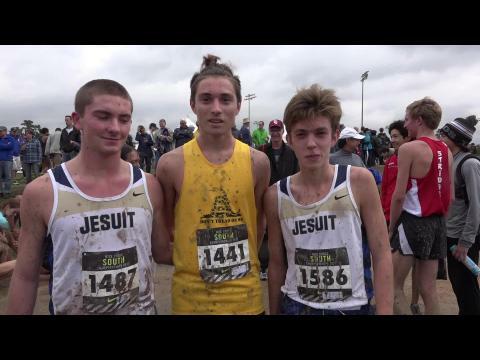 Keep up with the complete list of team and individual qualifiers to make it to Portland this year. 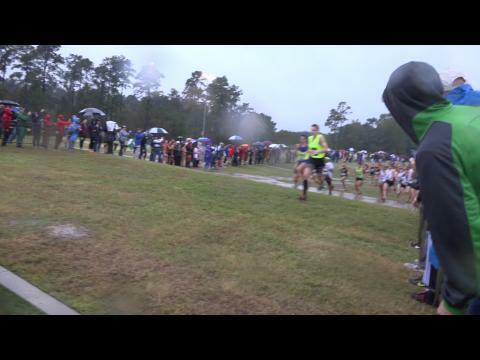 Collection of photos from the incredible conditions at the Nike Cross Nationals South Regional in Texas. 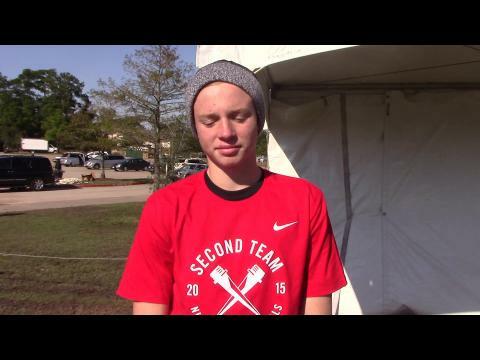 We break down which teams have the best chance to be selected as an at large qualifier for NXN. 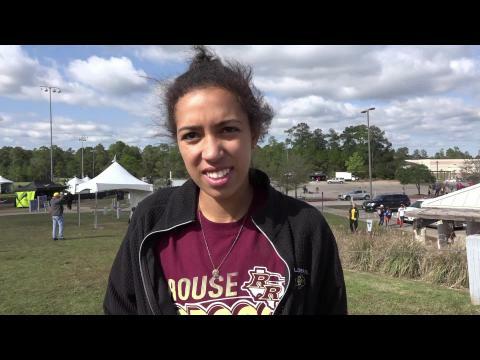 Top-500 rankings for the SouthRegion based off of season best 5K and 3 Mile times. 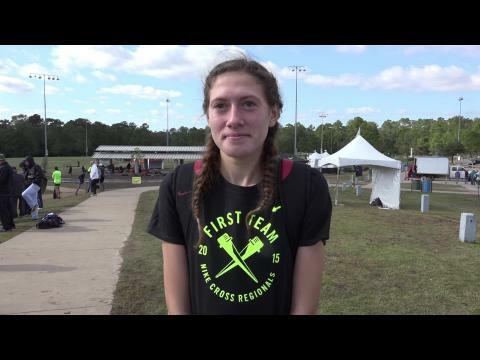 The girls field is going to be loaded at NXN South this year check out some of the names to look out for heading in to the meet. 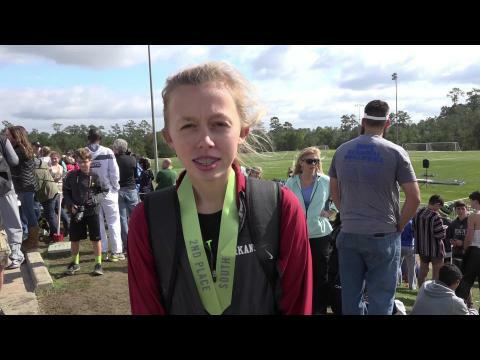 Huge showdown this weekend in The Woodlands with big rematches on deck as teams and individuals battle for the coveted Nike Cross Nationals qualifying spots. 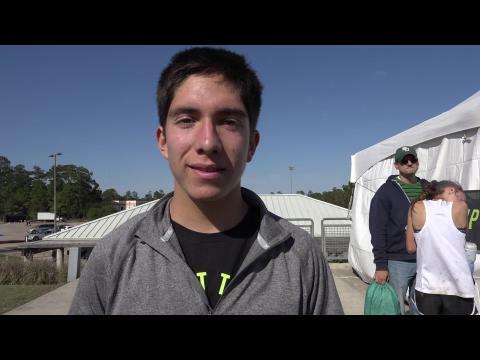 Follow with live updates from MileSplit on site in The Woodlands, Texas for NXN South! 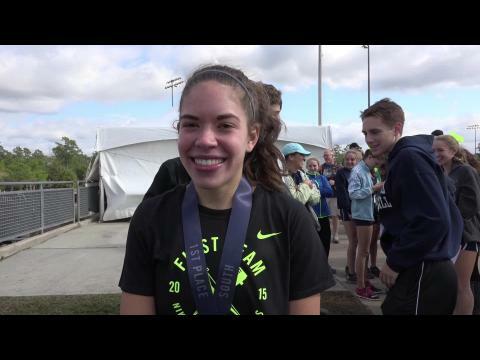 We removed the Class of 2016 from the South and Southwest Regionals to re-score the meet and get an early look at the 2016 possibilities. 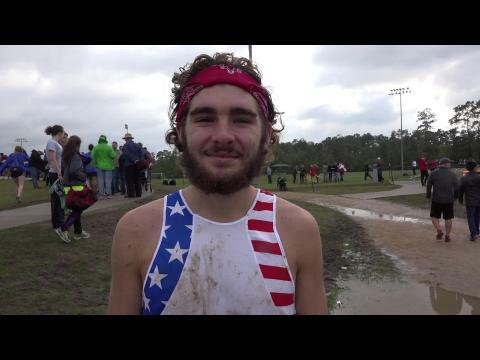 See the team rankings for the NXN South Region based off 5K and 3 Mile season best times. 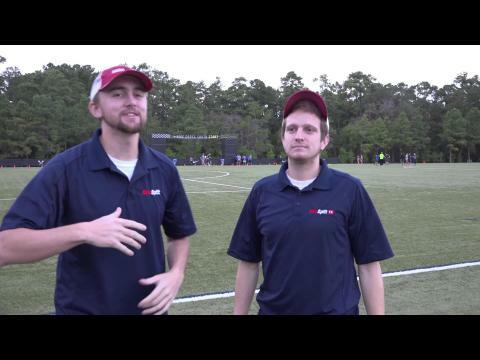 Vote in the poll until 9pm ET on Thanksgiving! 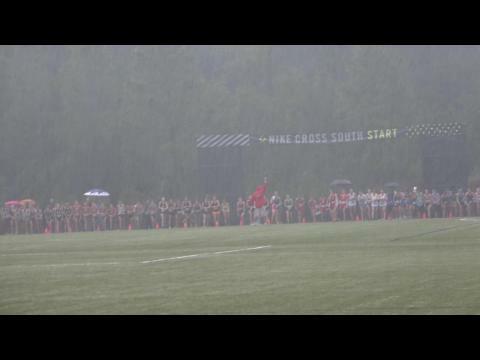 Find out how the NXN Regional times compare to the times we saw last year. 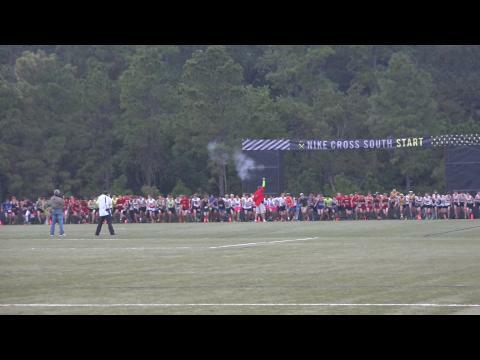 Check out our Nike South Invitational virtual meet preview! 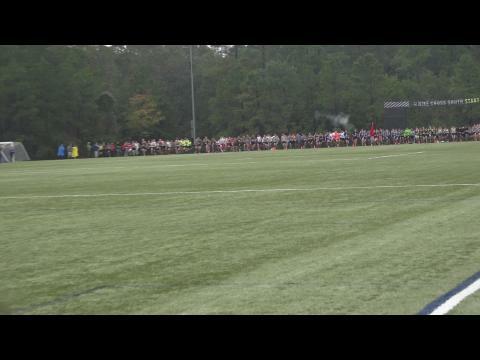 Texas, Arkansas, Louisiana, Oklahoma, and Mississippi toe the line for the chance to make it to NXN. 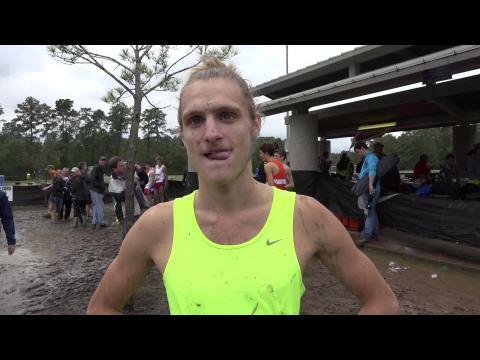 Top-500 All Time merged results from the NXN South Region. 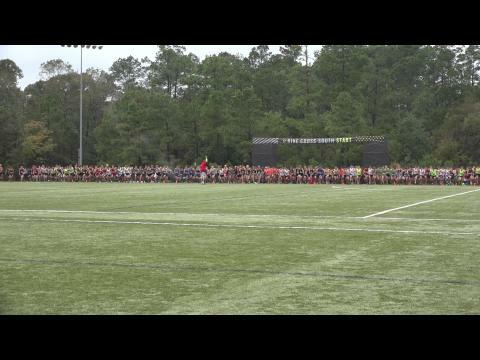 See where you stand against the best athletes to come out of the South! 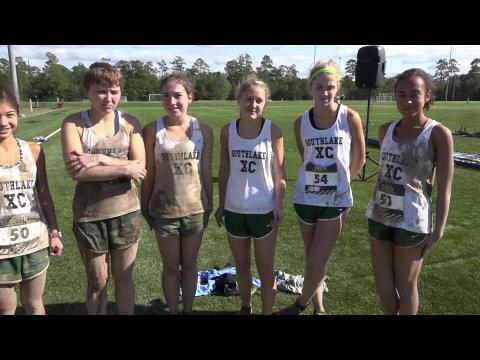 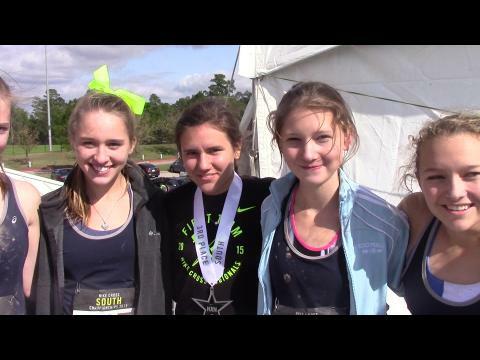 Find out the fastest girls teams in the NXN South Regional! 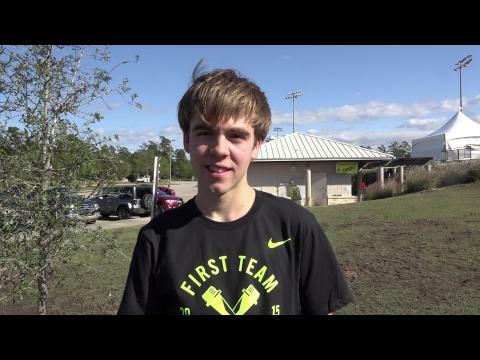 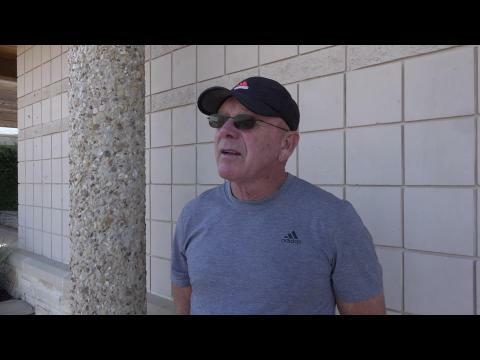 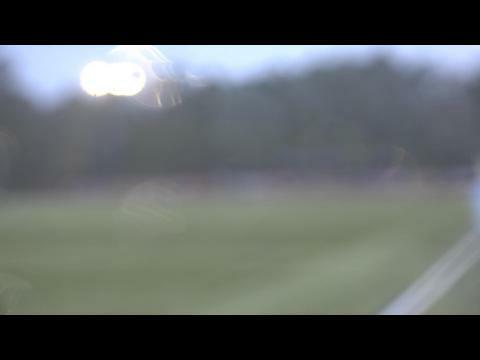 Adding more numbers to why NXN South should be NXN Texas! 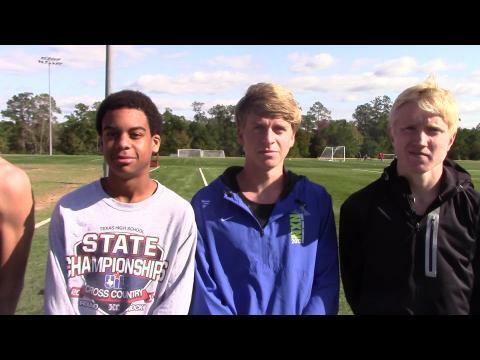 With NXN South just around the corner we take a look at the fastest teams in the region. 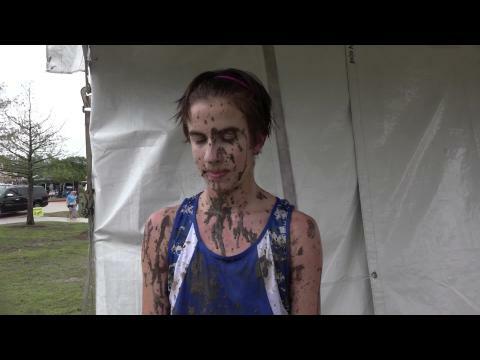 1000s Of Images From Muddy Chaos! We have over 3500 photos from the mud fest that was NXN South! 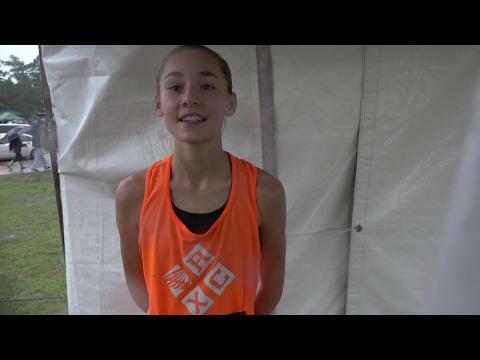 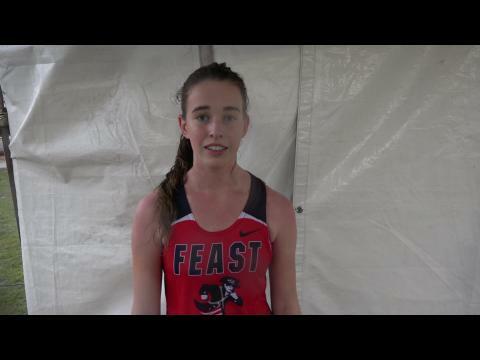 Mary Cain talks about her running roots, favorite workouts, and her running goals at the NXN South Regional.